Holy month of Ramadhan (puasa month) is around the corner, you can see there’s a lot of hotels and restaurants are creating special menus and promotions. 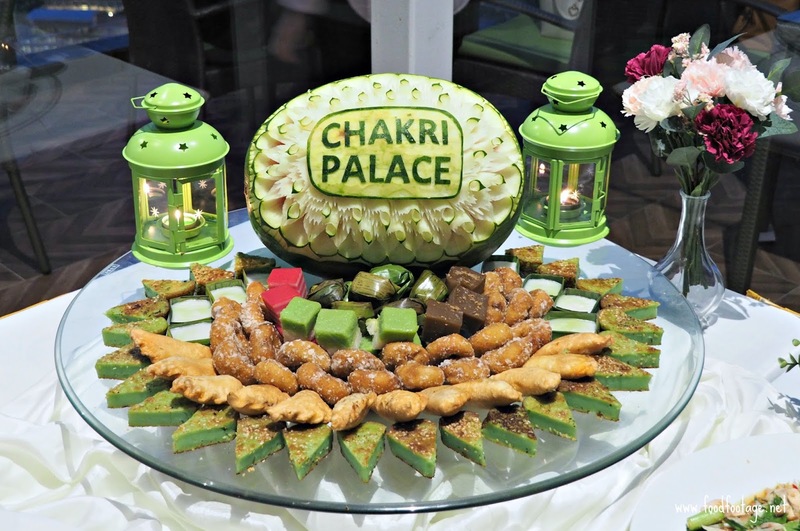 If you’re looking around for a great place to celebrate your holy month, look no further than Imperial Chakri Palace. 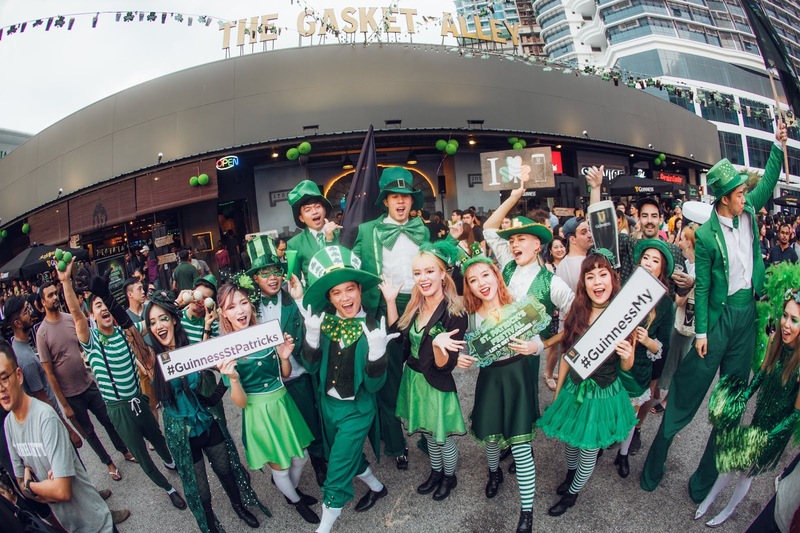 GUINNESS has thrown another two- day incredible party to celebrate world-renowned St. Patrick’s Day at The Gasket Alley, Petaling Jaya. 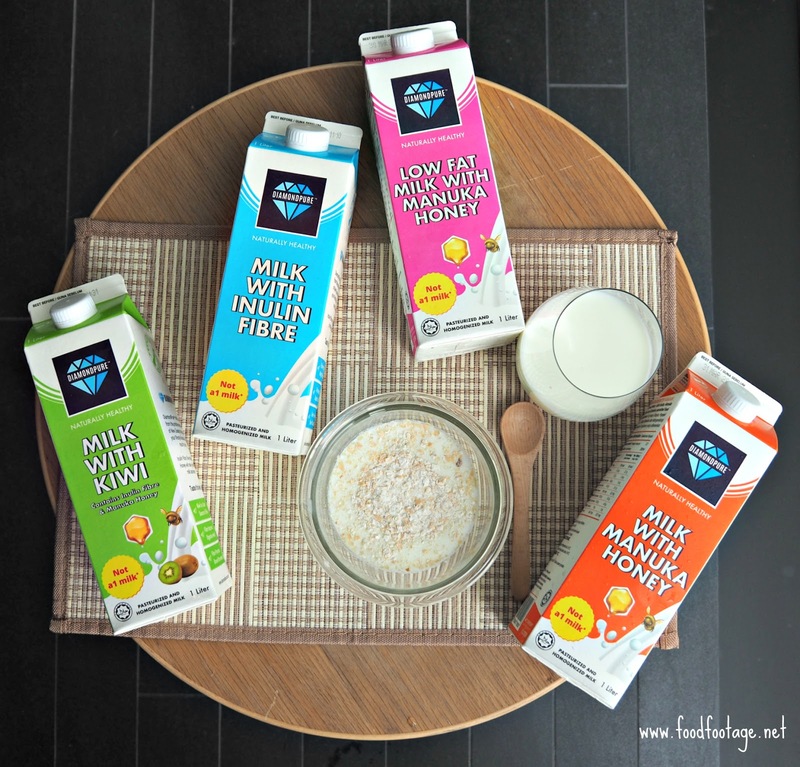 Have you ever experience bloating, gas diarrhea, stomach pain, or cramps after drinking milk? All these symptoms are quite common among Malaysian adults and I’m one of them too!!! It never happened before only for the past few years and it really affected me as I always drink a cup of milk before I go to work. Great News!!!! Anson Kopi & Patisserie has now moved to Petalz Residences, Jalan Klang Lama (previously was located at Twin Arkz, Bukit Jalil). 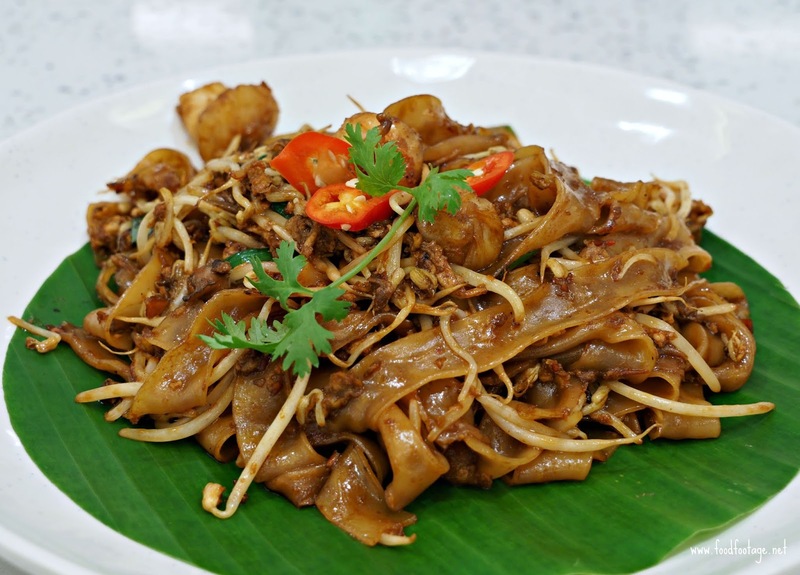 Located in the heart of KL, Anson Kopi & Patisserie known for being consistent with its quality as well as service. 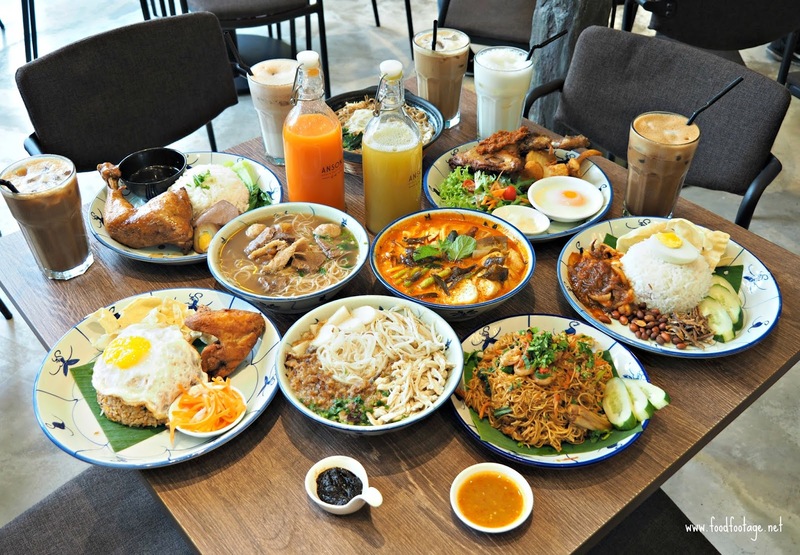 Apart from being consistent, Anson Kopi & Patisserie not only served all-time favorite local cuisines – Nasi Lemak, Curry Laksa, Prawn Mee and many more, but also an instagrammable café. Chinese New Year is around the corner and Tiger Beer, Malaysia’s No. 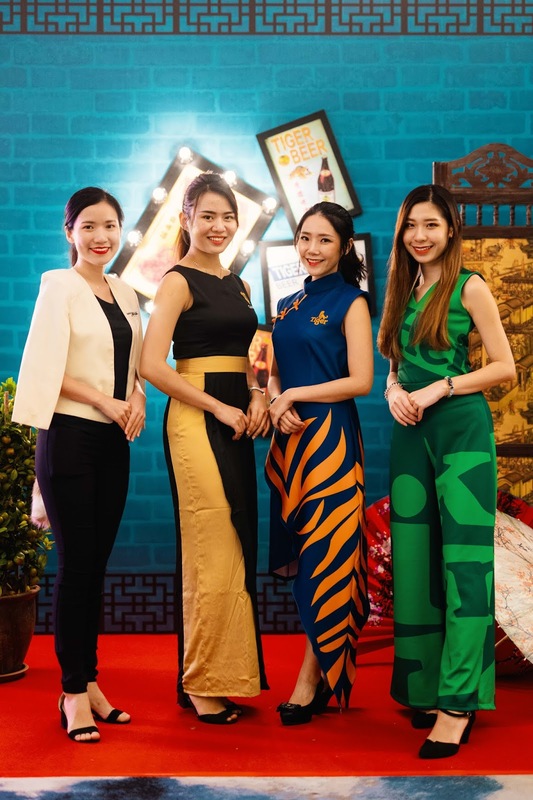 1 Beer, welcomed the Year of Pig with a grand launch event held at the Copper Mansion, PJ attended by HEINEKEN Malaysia Berhad’s management team, trade partners and members of media. A new chapter of life is unveiled as we step into the new year with renewed outlook on what is come with the promise of good health prosperity and joy. For those who always travel overseas for more than 5 days, you will definitely miss your home food, neither me!!! When I was at Phnom Penh, I miss my Nasi Lemak, Roti Canai, Char Kuey Toew, Curry Mee and many more. But I found I place that can satisfy my cravings – Food Pavilion. It’s been a month since I came back from Cambodia – time flies. 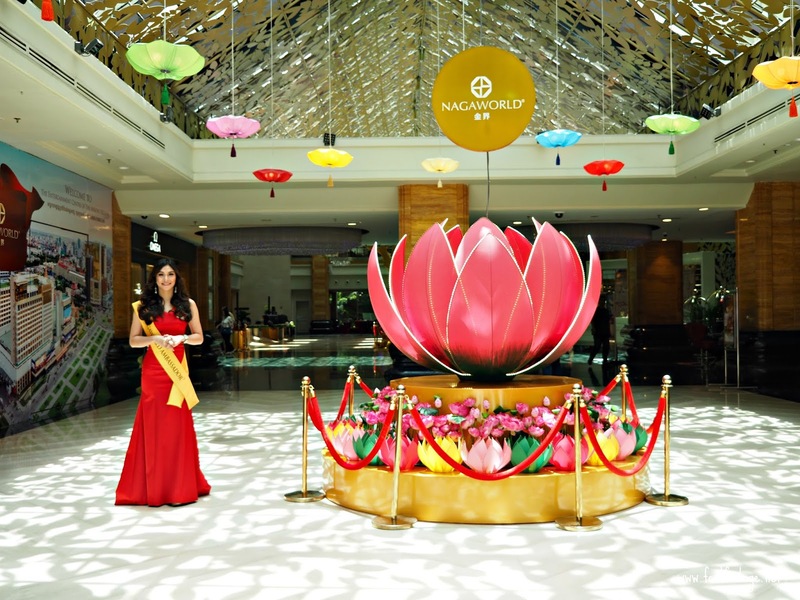 Previously I wrote about The Pangea at NagaWorld Integrated Resort, and for those who missed out, you can check it out HERE for more information.